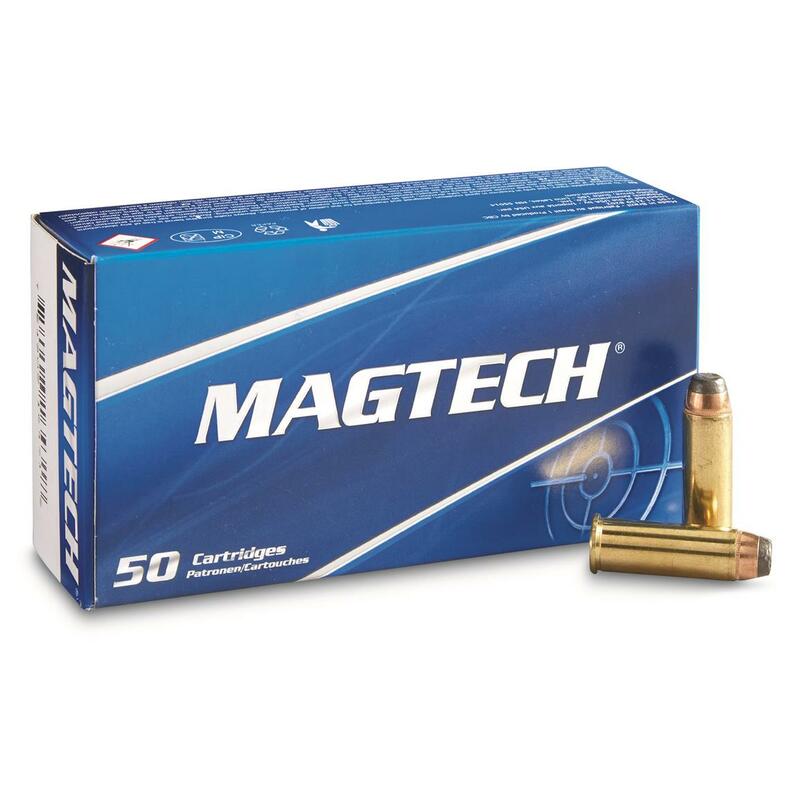 Magtech Ammo, made by Companhia Brasiliera de Cartuchos (or CBC) in Brazil. CBC specializes in production of small and medium calibers, so you know you're getting a quality product. Magtech, .44 Magnum, SJSP, 240 Grain, 50 Rounds is rated 4.9 out of 5 by 58. Rated 5 out of 5 by Pete from Great Price Loved the free shipping deal. Most places want you to buy 1000 rounds to get free shipping. California gun laws prevent me from ordering ammo now but the rest of you folks keep on buying. Rated 5 out of 5 by Forrest from Great price and great product Works great in my Henry Big Boy Carbine, killed 5 hogs with them at about 40-60 yards. Also works great in my Ruger Redhawk revolver. Least expensive round I have found, and no misfires, accurate for my needs. Oh, I forgot to mention that each of the five hogs dropped with one shot each! Rated 5 out of 5 by Tom B from No issues whatsoever! Rated 4 out of 5 by Jim 1911 from Appears to be good value Good quality for reasonable price. Rated 5 out of 5 by Longarm from Ammo functioned perfectly in semi-auto My handloads were loaded too light to cycle the action of my Ruger "Deerstalker" carbine but these Magtech rounds worked perfectly, producing satisfying recoil as they reliably sent 240 grains of jacketed lead down-range.